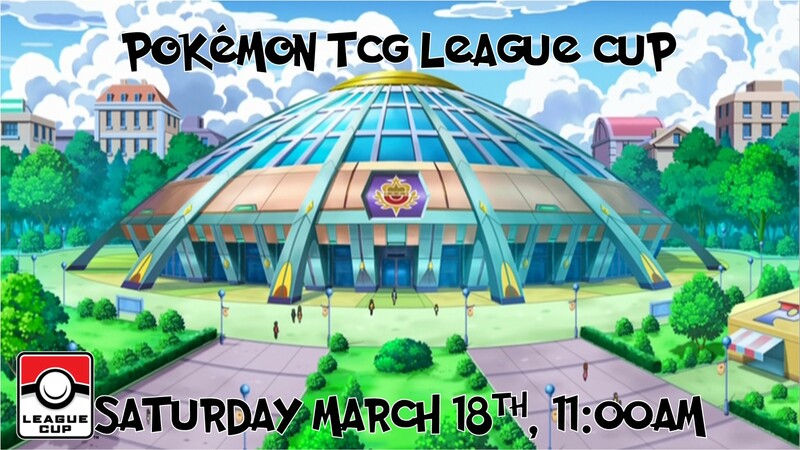 Join us for the Pokemon League Cup for Sun and Moon season! Additional prizes will be in the form of Sun and Moon booster packs. Juniors will have 3 packs per player in the prize pool. Seniors and Masters will be 4 packs per player in the prize pool.